We’re a San Francisco graphic design and branding studio that crafts memorable visual experiences. TheDepartment is an independent graphic design and branding studio in San Francisco, CA. Our services include branding, logo design, website design, packaging, branded environments, illustration, and more. We specialize in creative solutions and marketing for restaurants, hospitality, and lifestyle brands. TheDepartment is an independent graphic design and branding studio in San Francisco, California. Our name sounds large — but we’re actually small, agile, and proudly boutique. 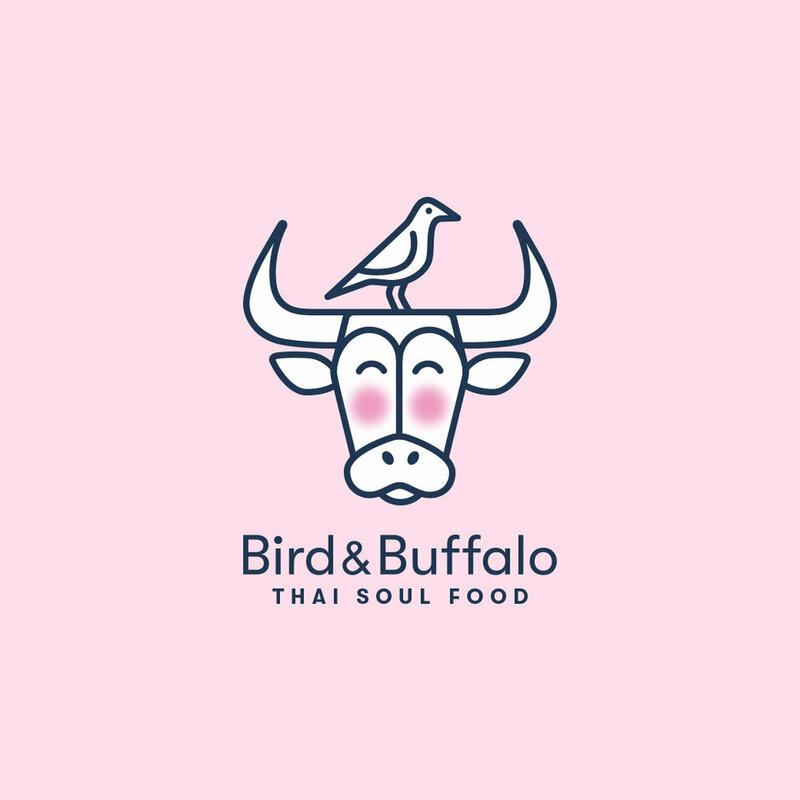 We specialize in creative solutions and design for restaurants, hospitality, startups and lifestyle brands. TheDepartment offers complete creative solutions and graphic design services. We're passionate about branding and have established an approach and process that provides proven results. Your online presence is often the first impression that potential clients and customers will have with your company or brand. Physical environments offer tangible experiences that extend your branding and marketing in a memorable way. Unique and bespoke illustrations and graphics help your company and brand stand out in the market place. Whether on a website or store shelf, your product packaging must stand out and connect instantly with your customers. A well composed photograph and visual narrative speaks volumes about your brand. We enjoy working with businesses — small and big. 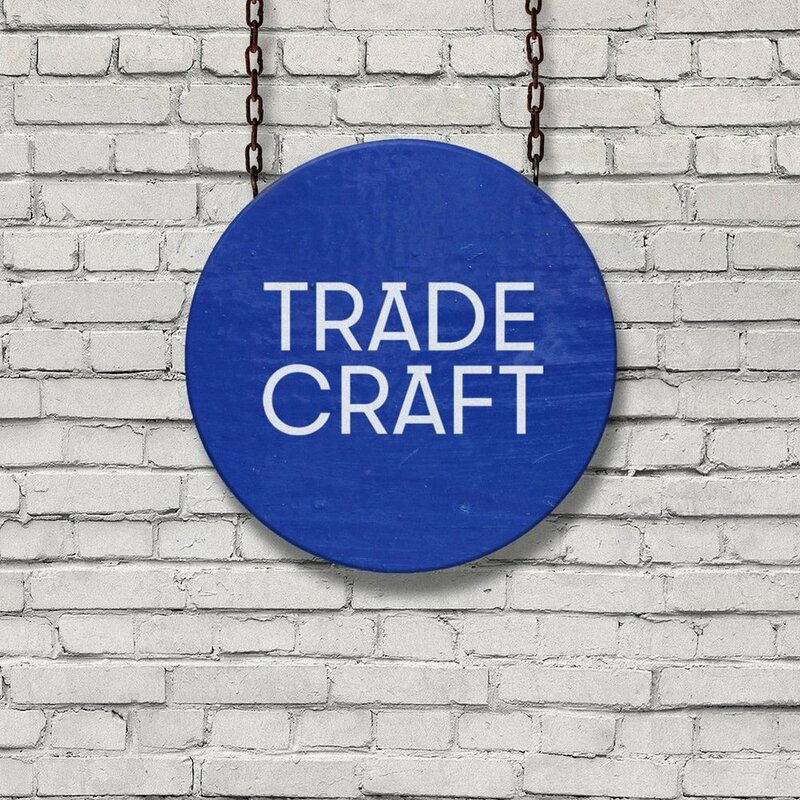 Trade Craft branding, logo and website. "Responsive, creative, excellent communication skills, and able to manage the project with my busy schedule…"
"Richard really works hard to take his time to analyze carefully what your individual needs are…"